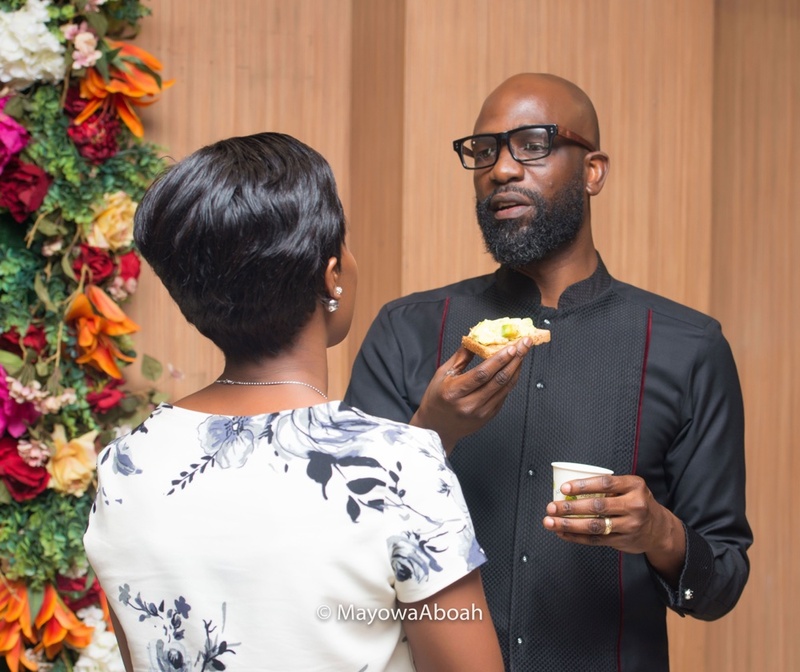 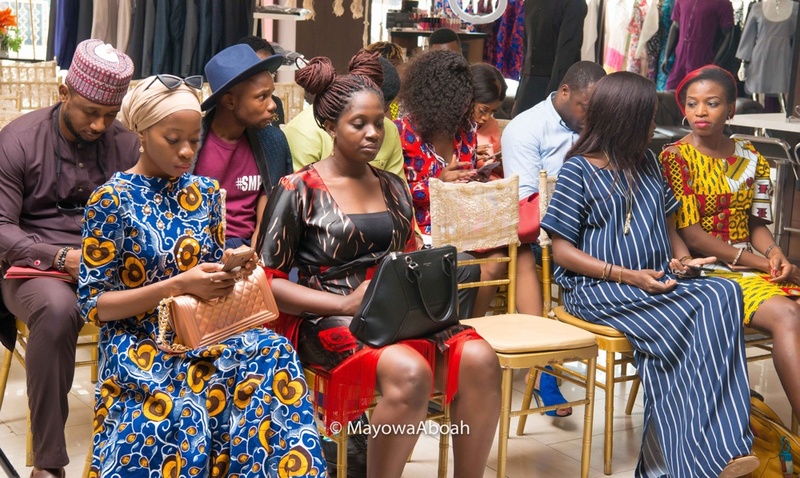 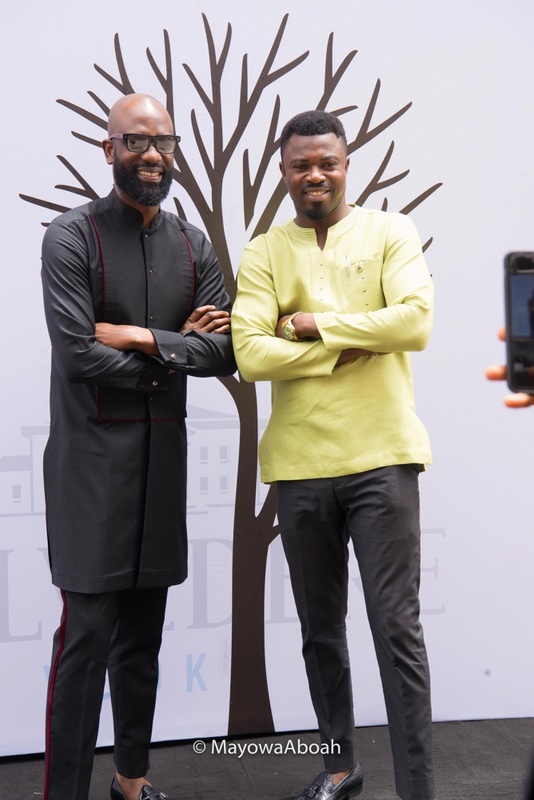 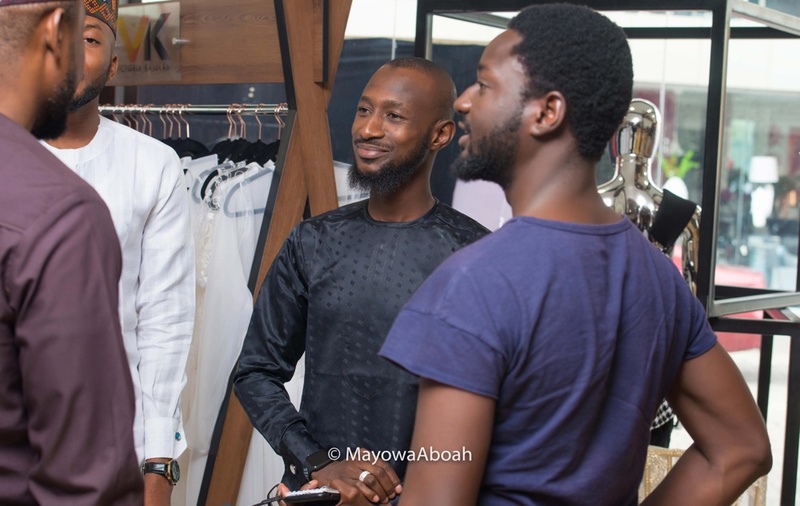 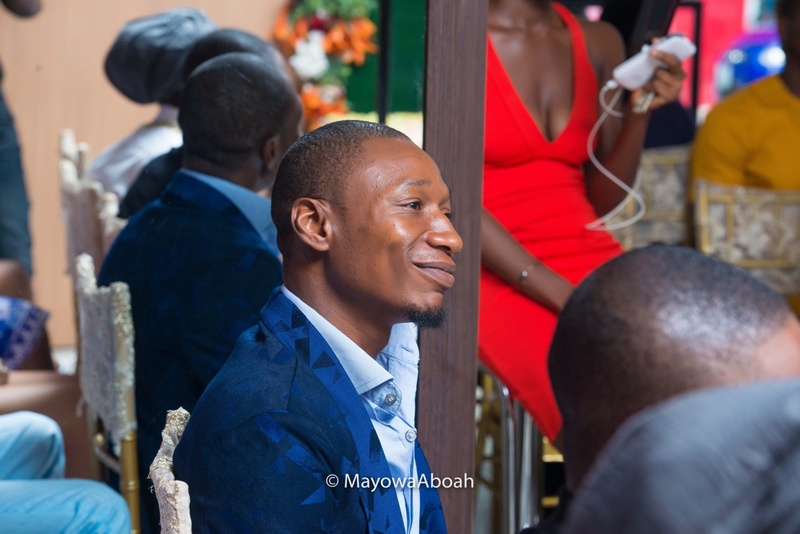 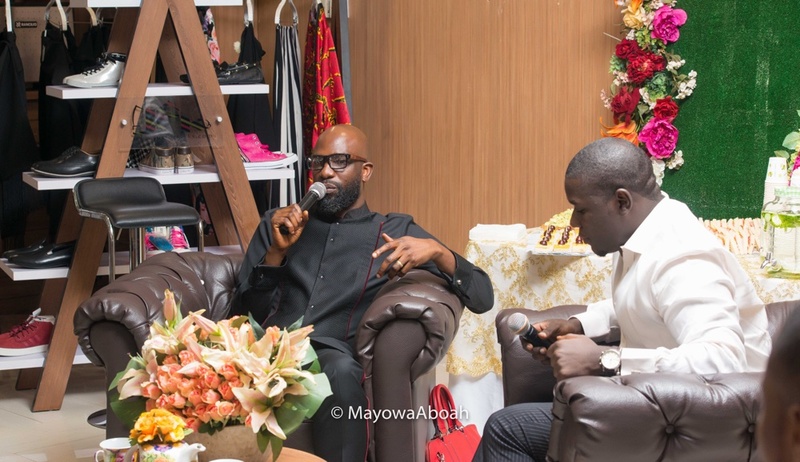 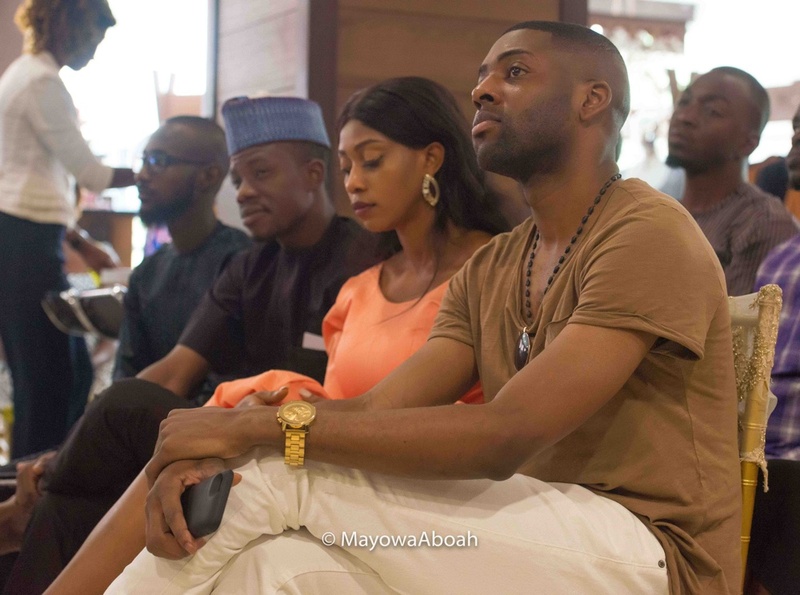 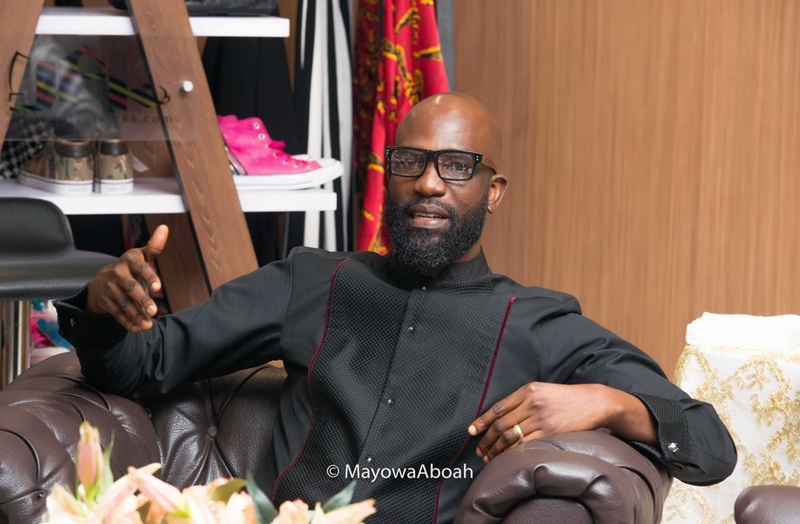 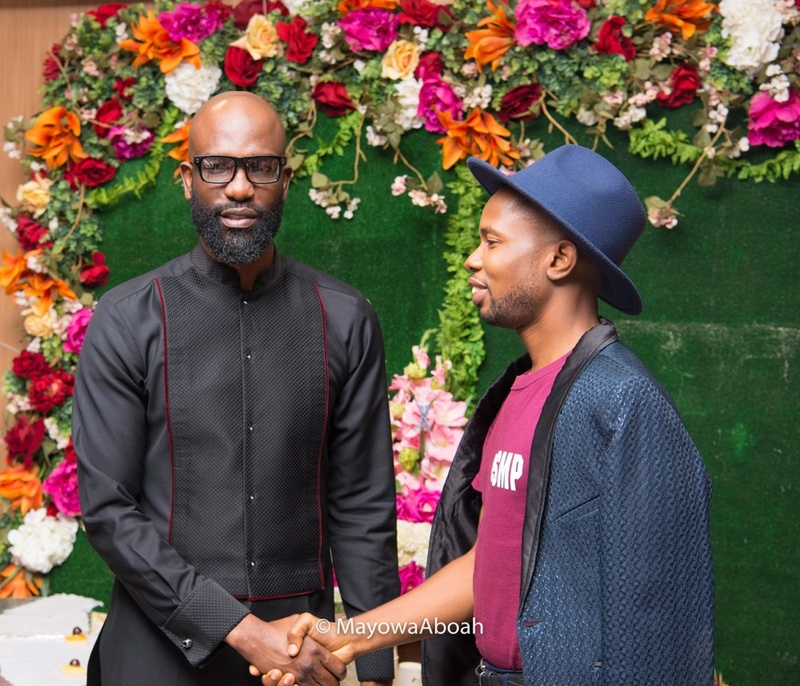 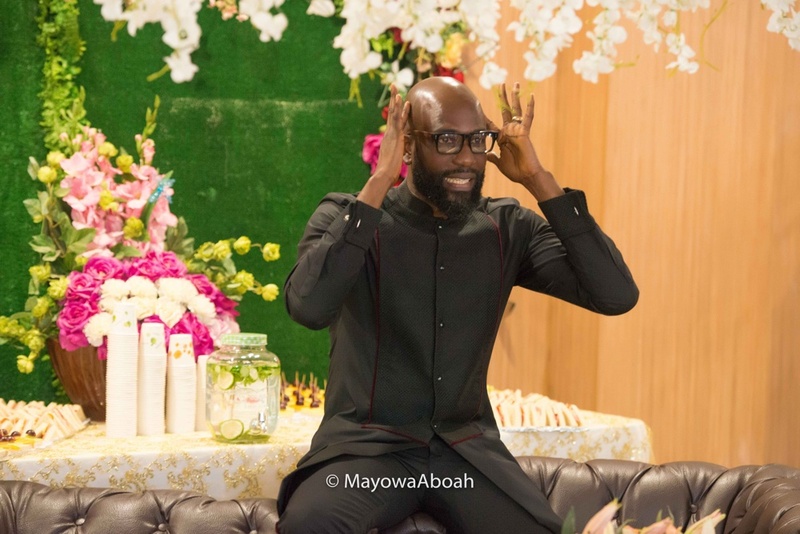 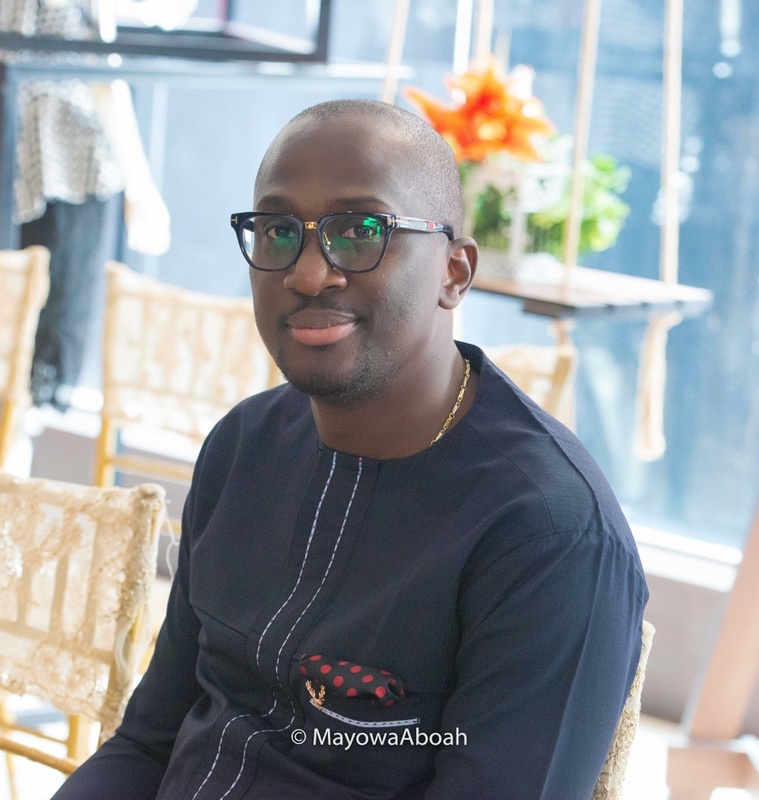 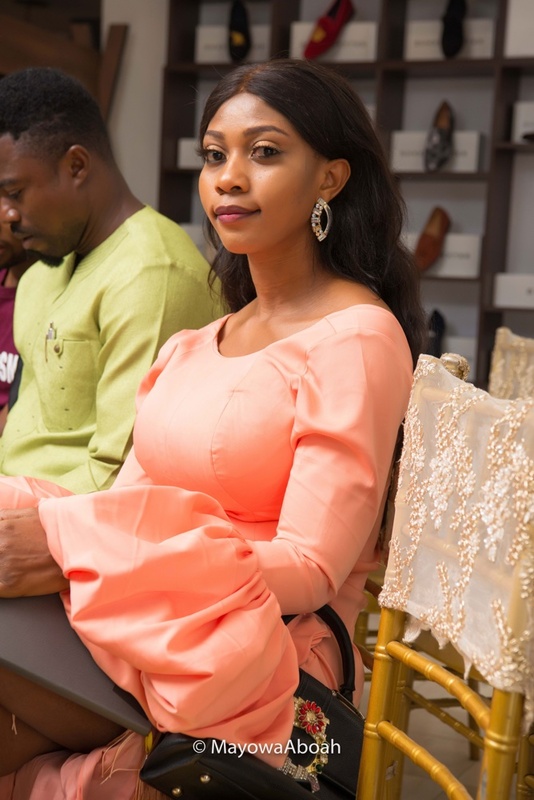 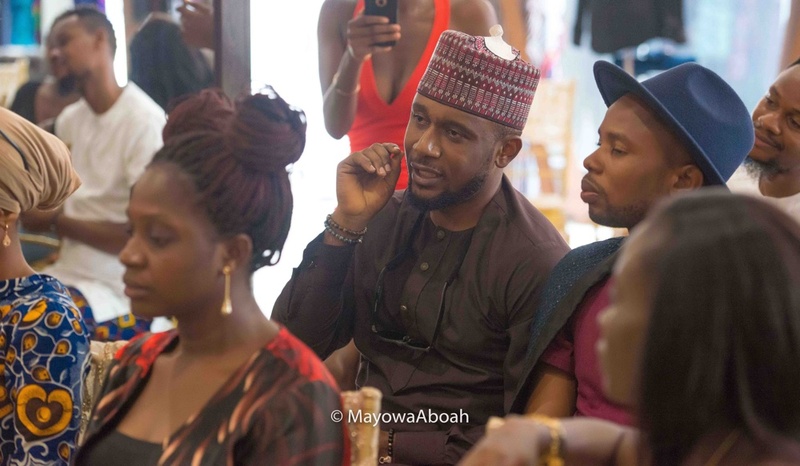 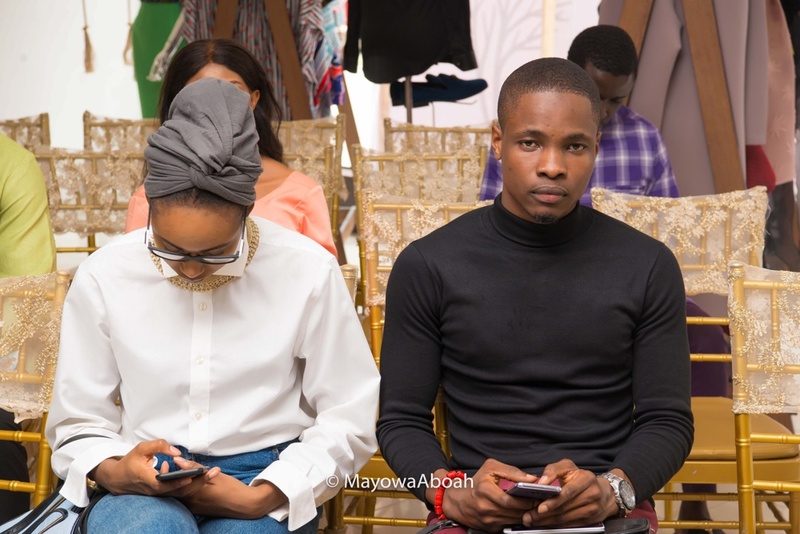 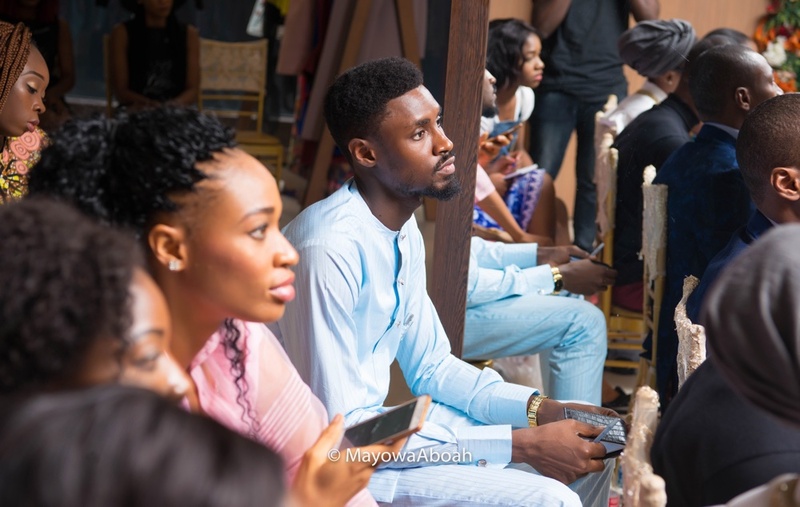 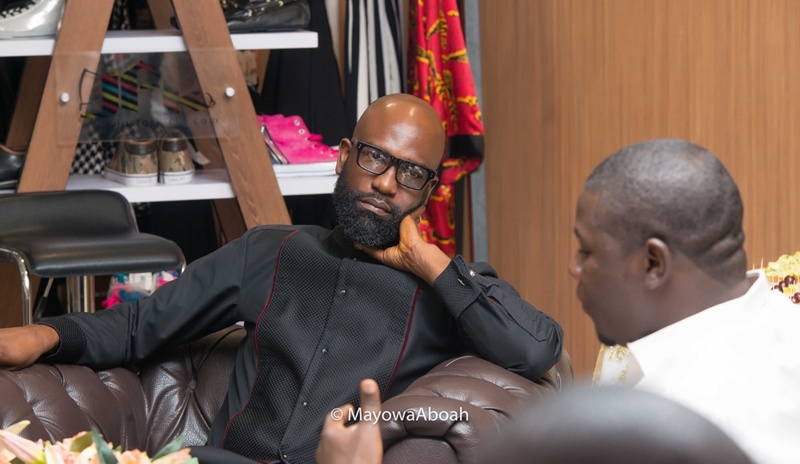 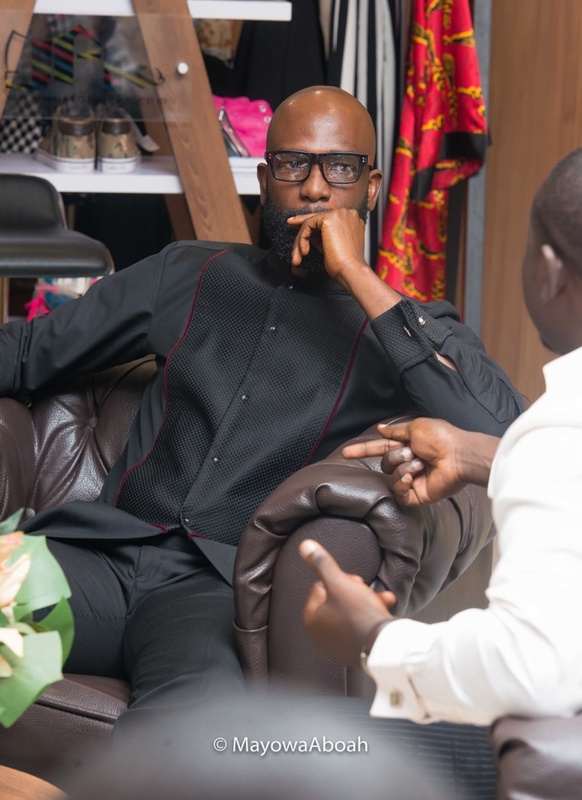 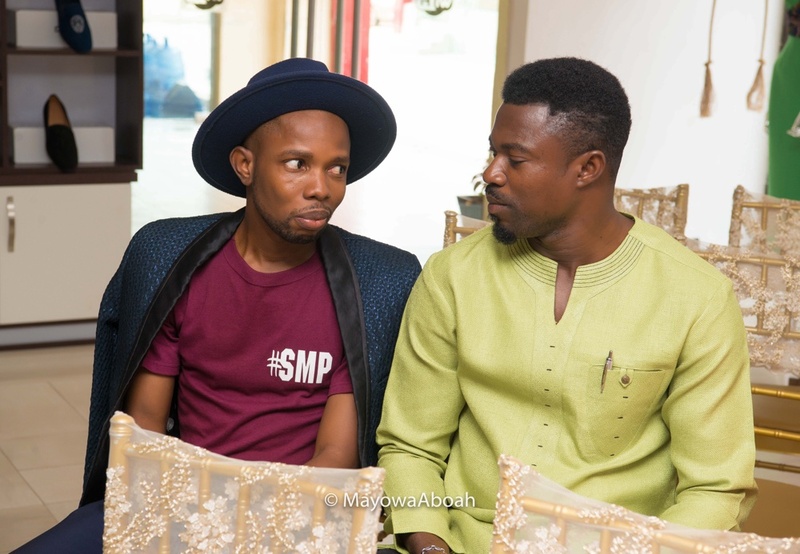 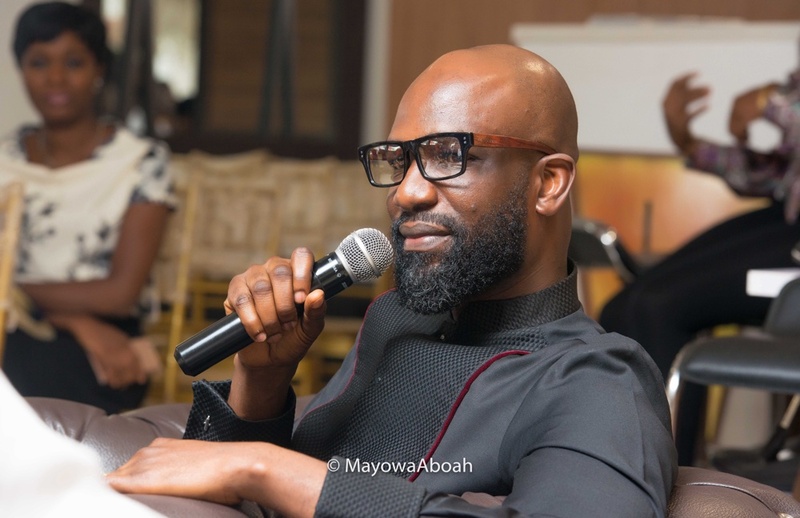 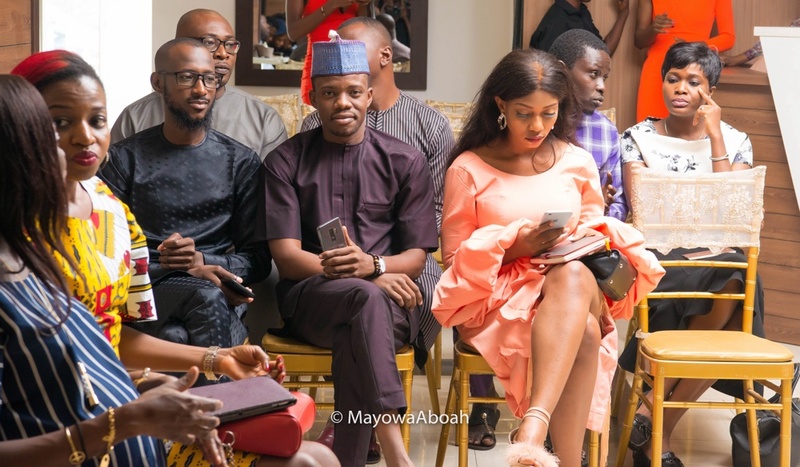 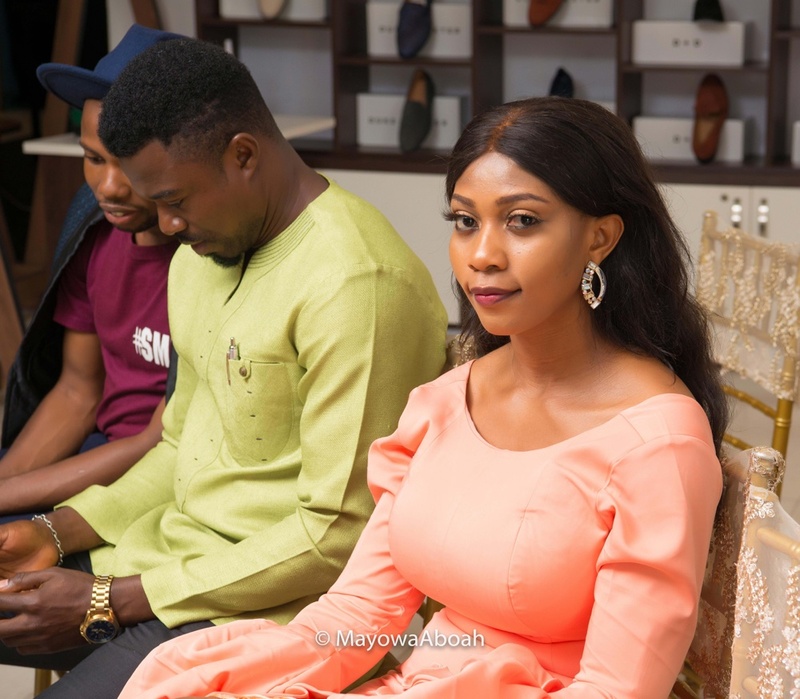 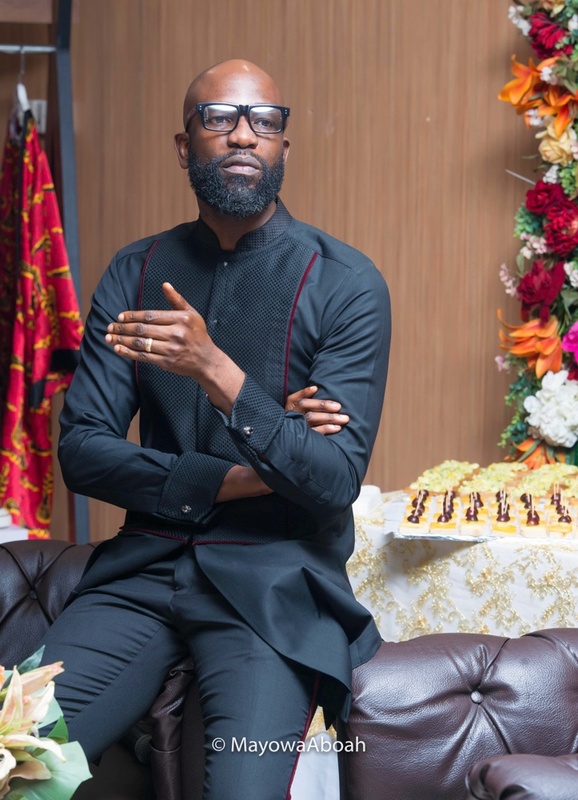 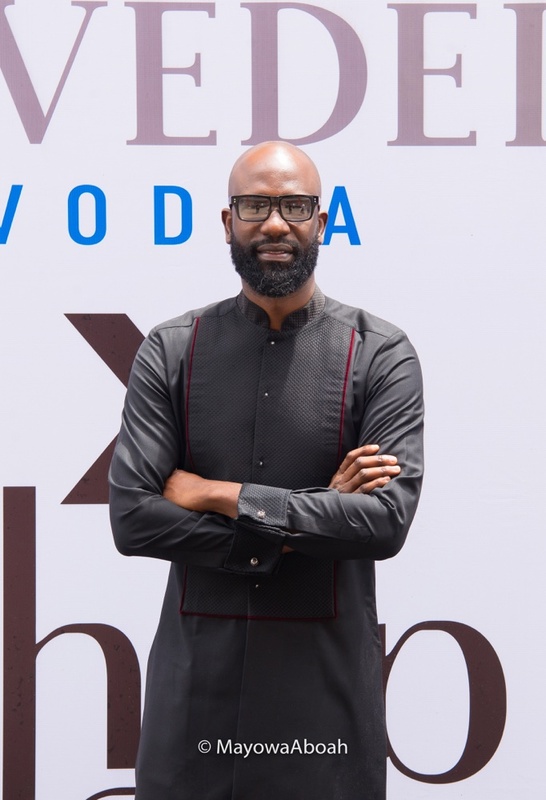 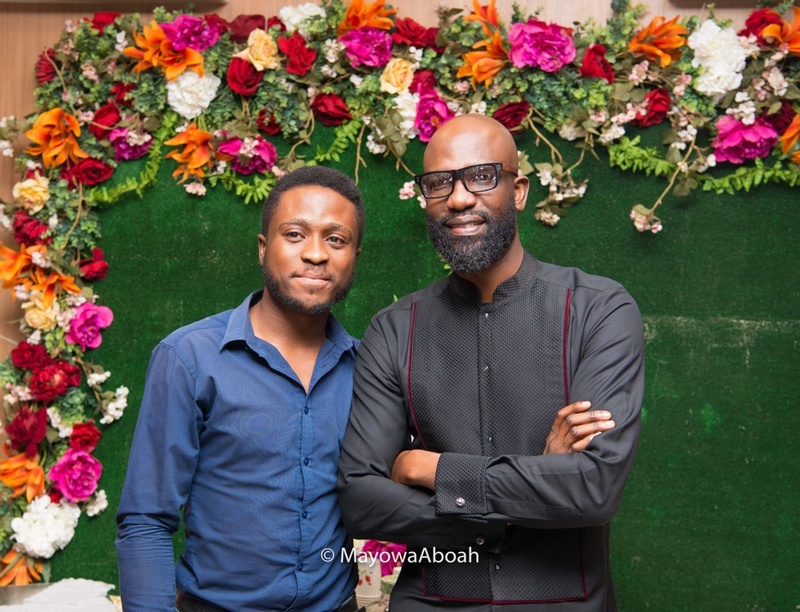 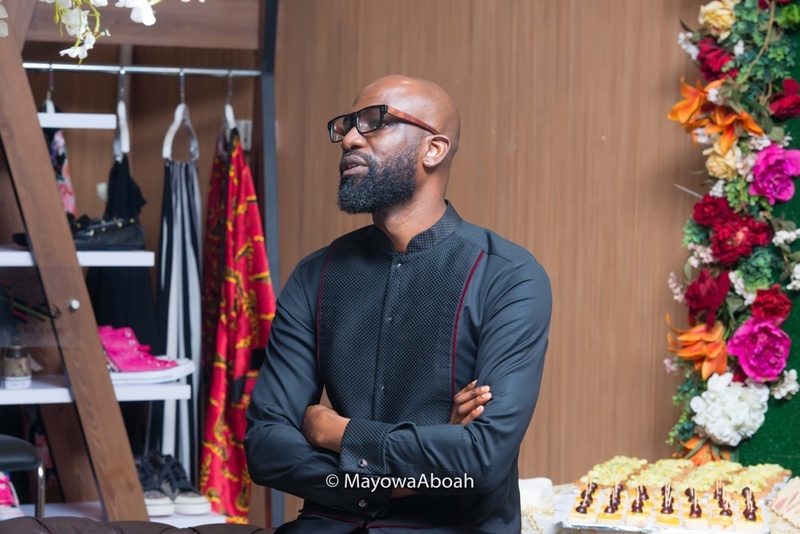 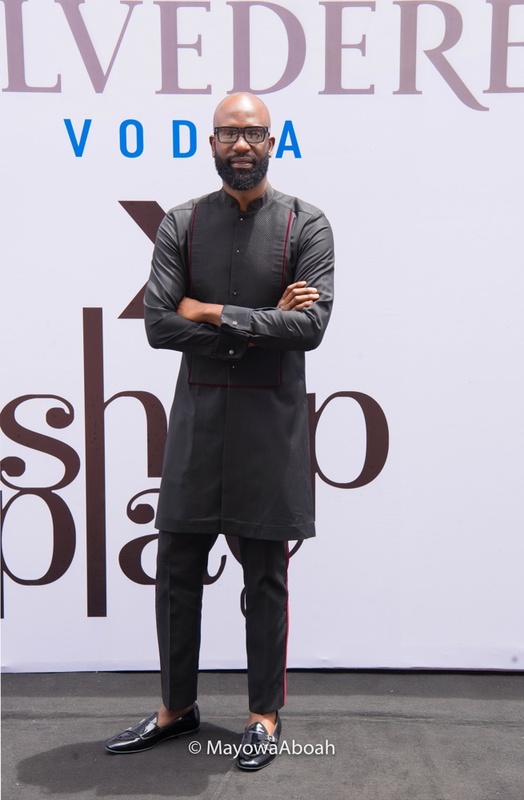 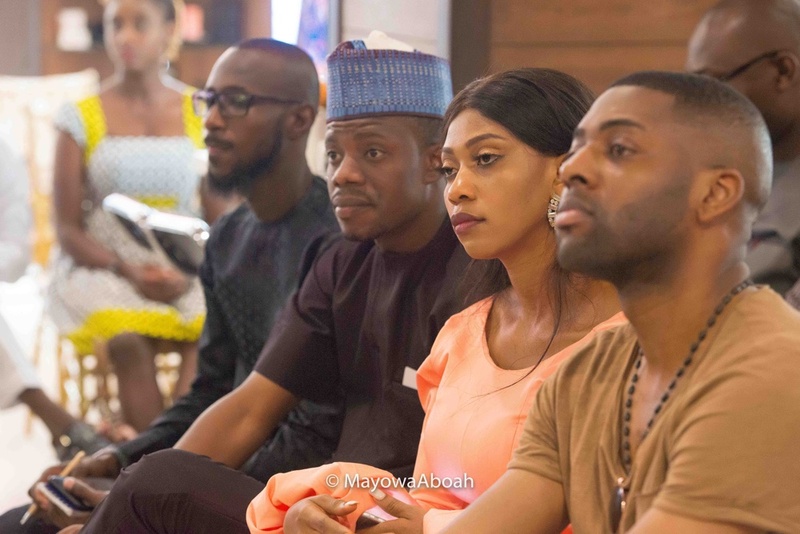 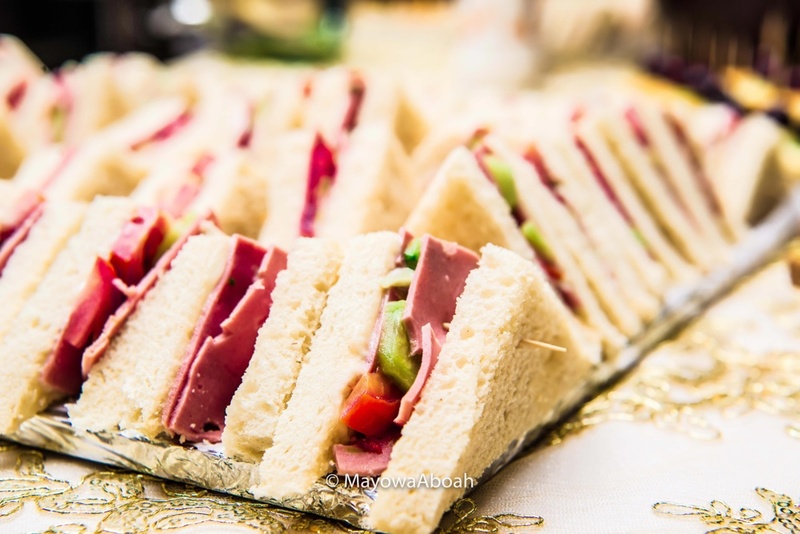 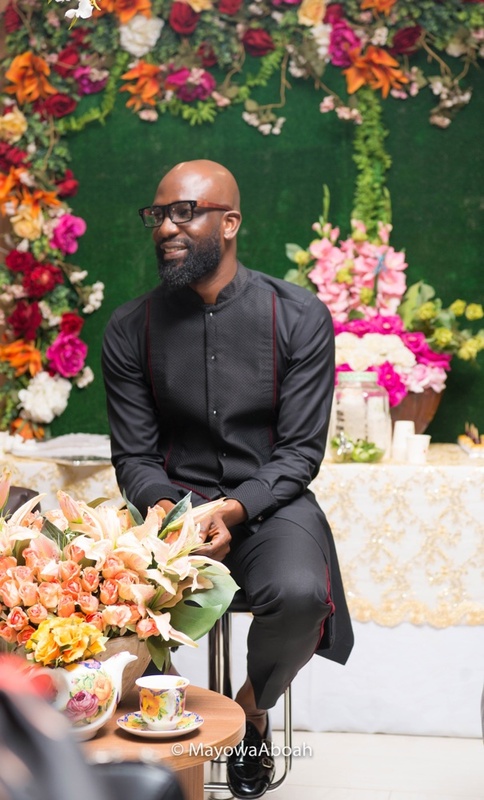 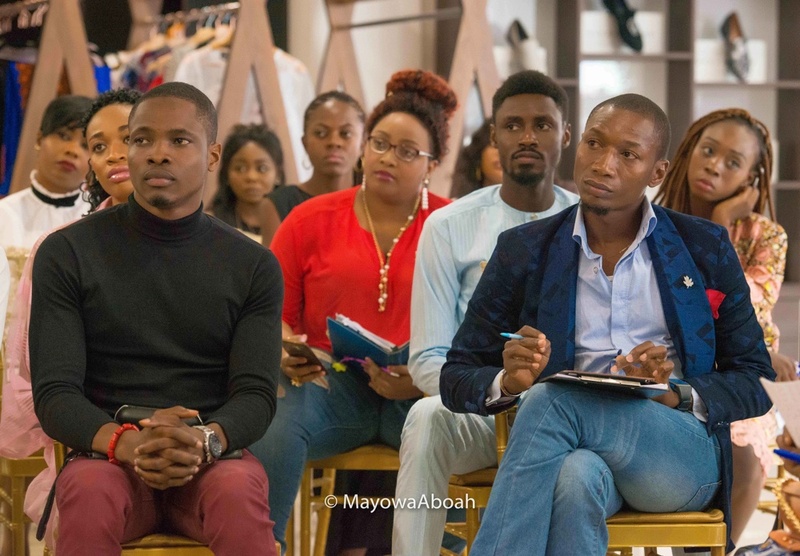 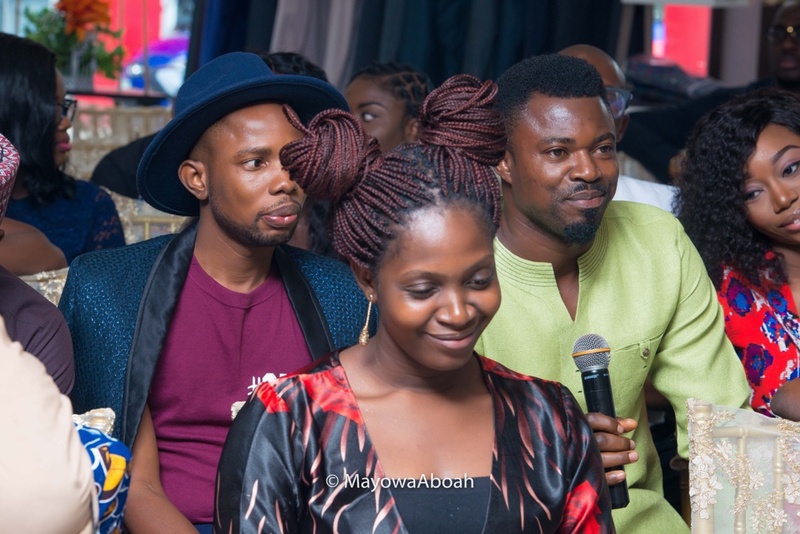 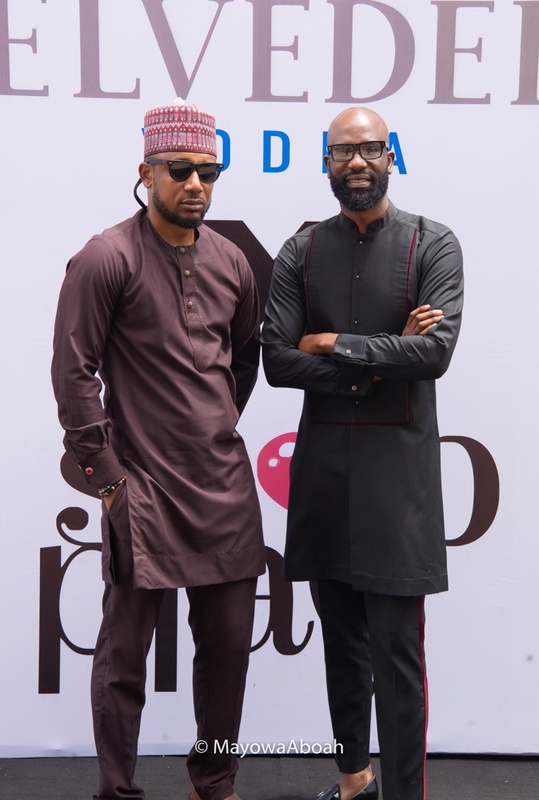 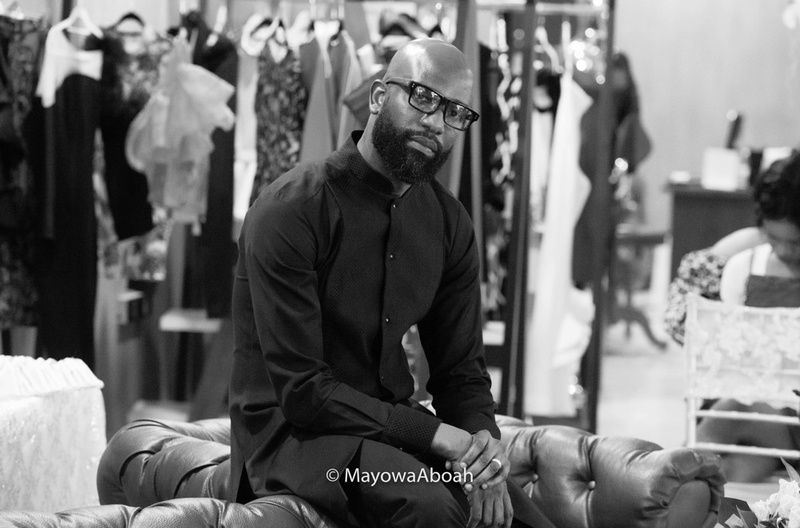 Last weekend, Shop and Play, a fashion and lifestyle retail brand that stocks both local and international brands hosted Mai Atafo the Creative Director of eponymous fashion brand Mai Atafo to an afternoon of fashion conversations and tea. 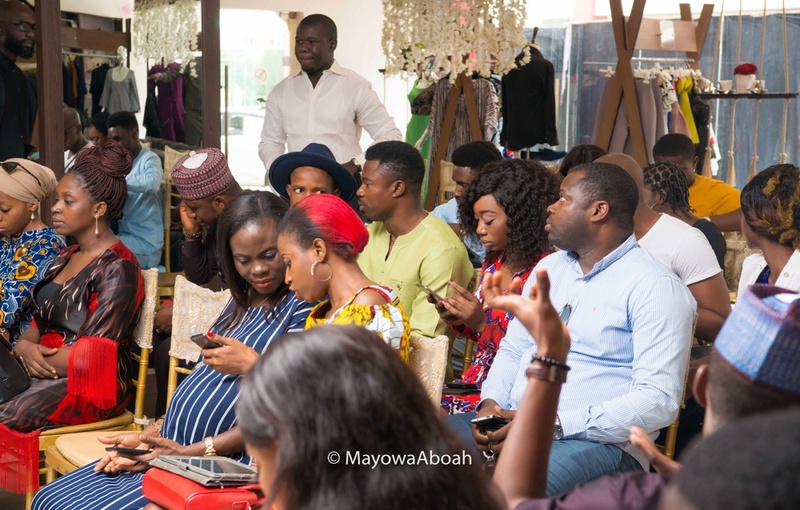 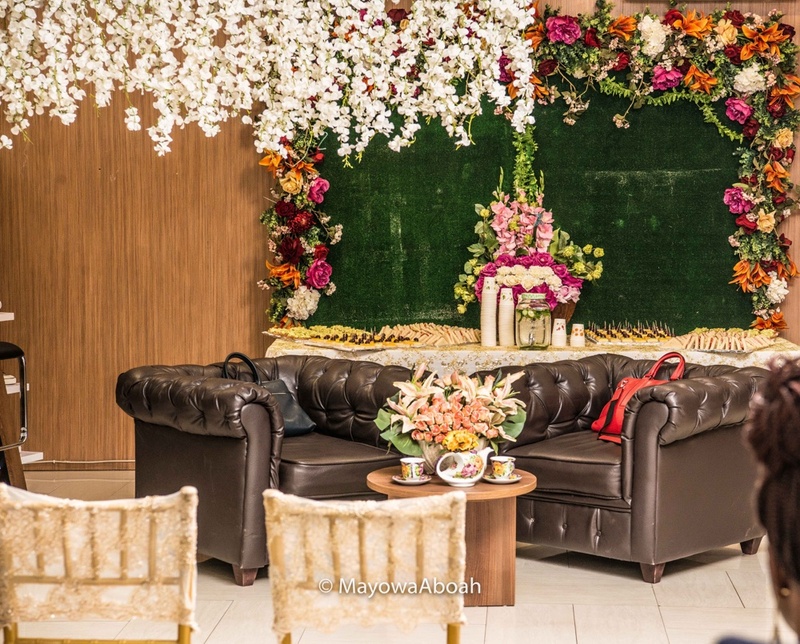 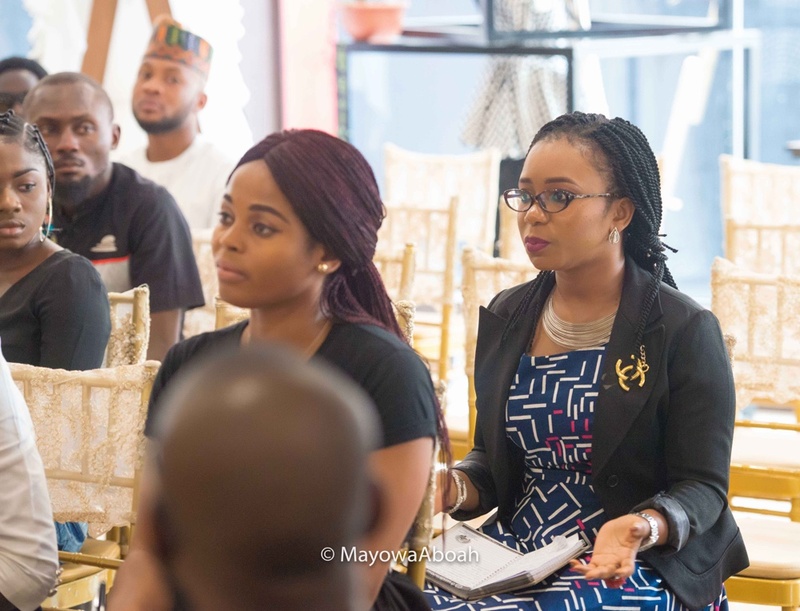 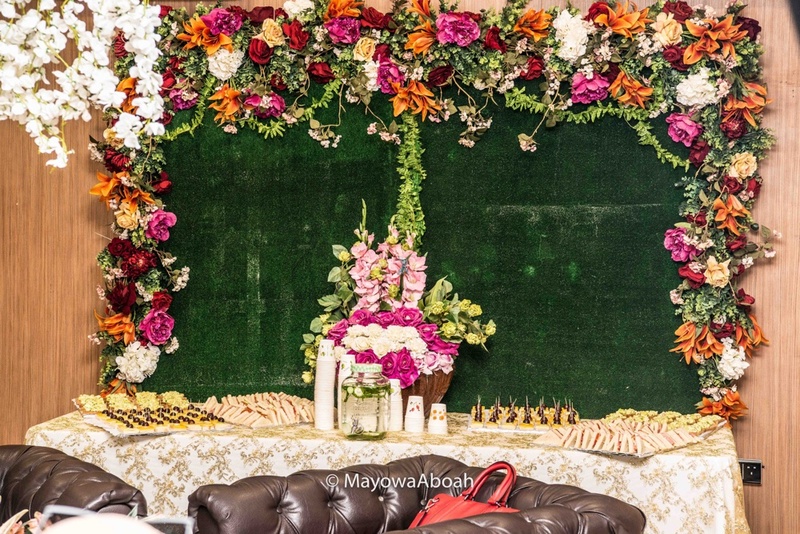 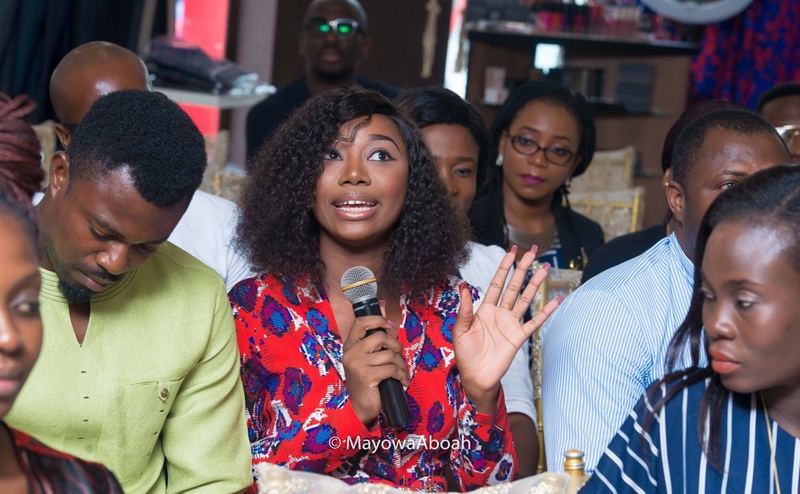 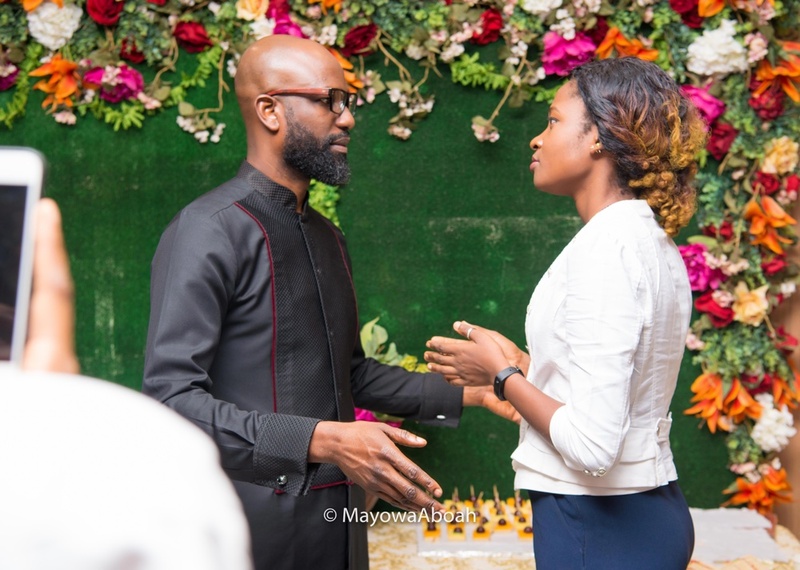 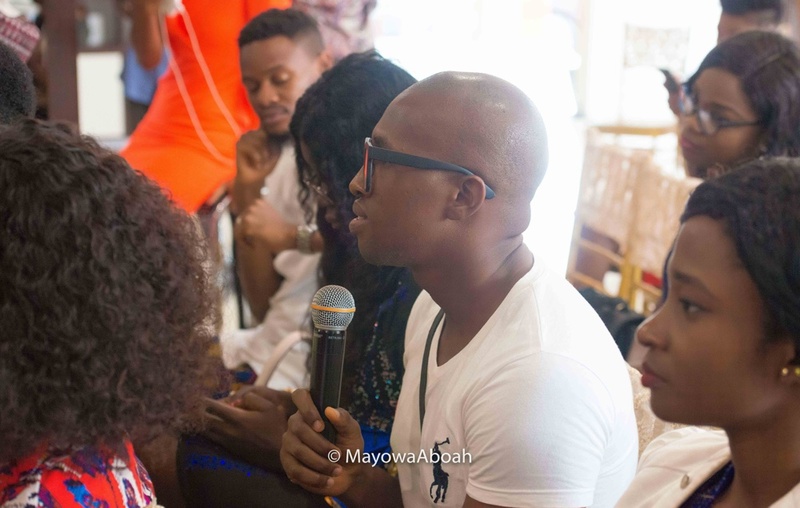 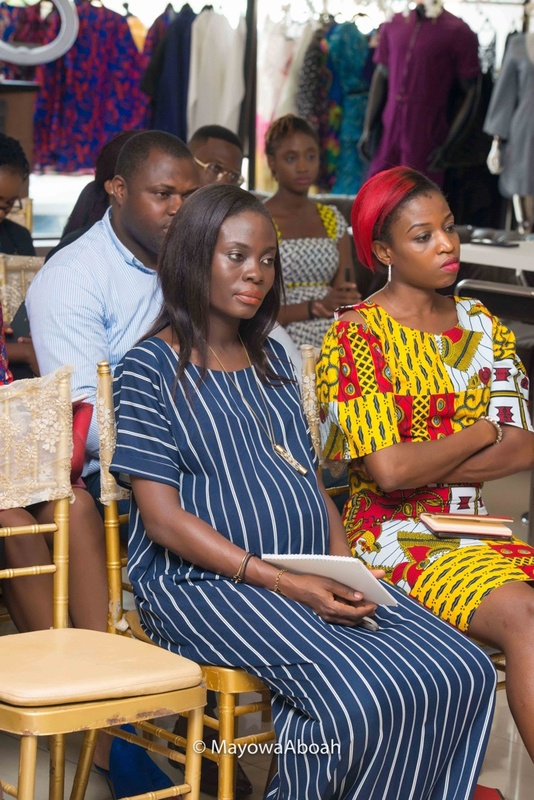 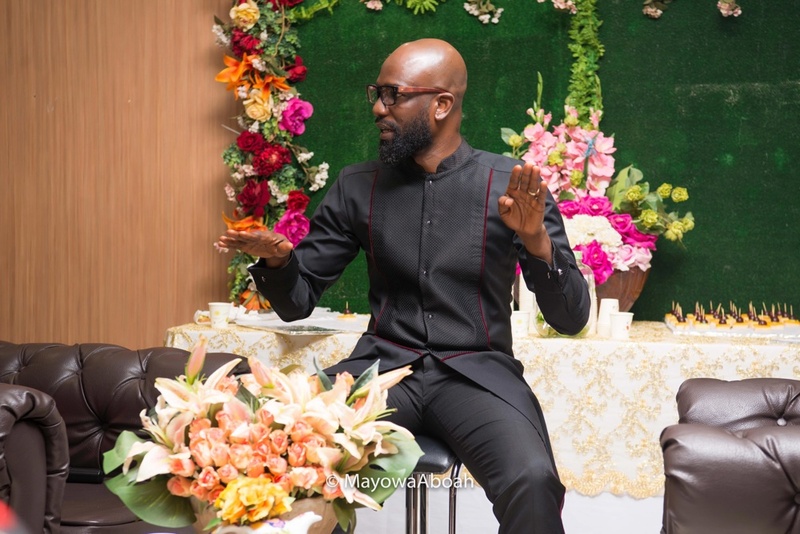 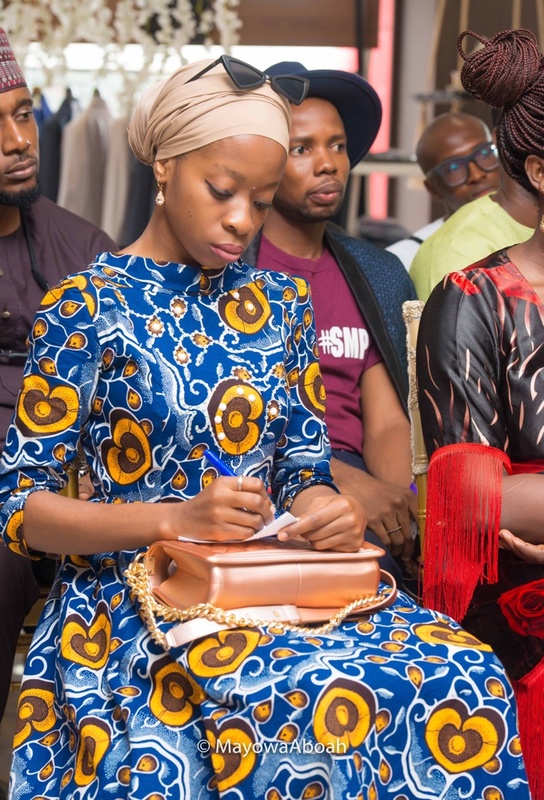 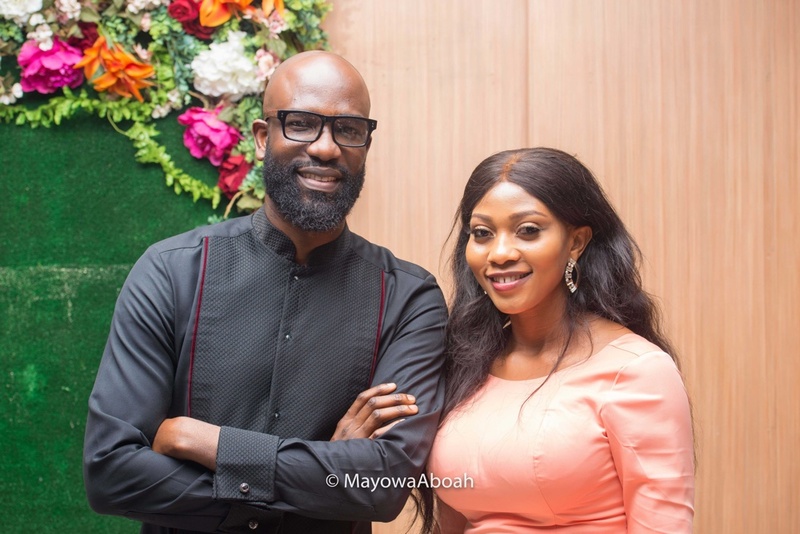 Conversations during the event were between Mai Atafo and the attendees and they centred on sharing experiences and tips on specific topics around building a successful brand. 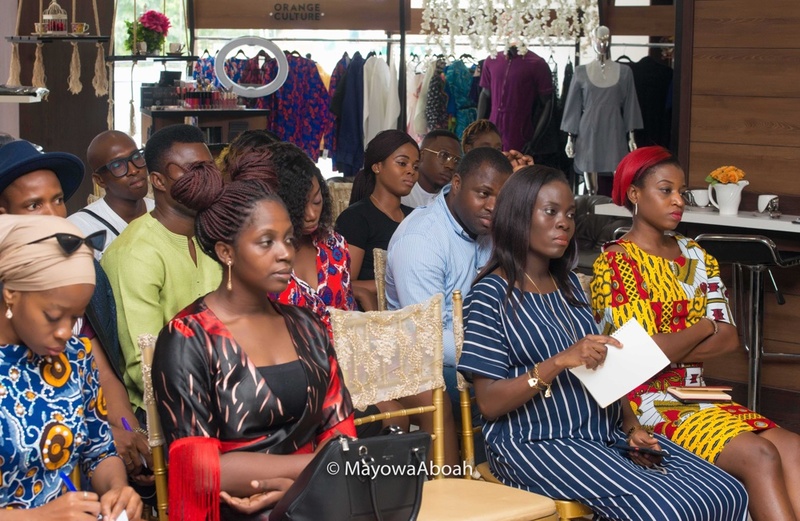 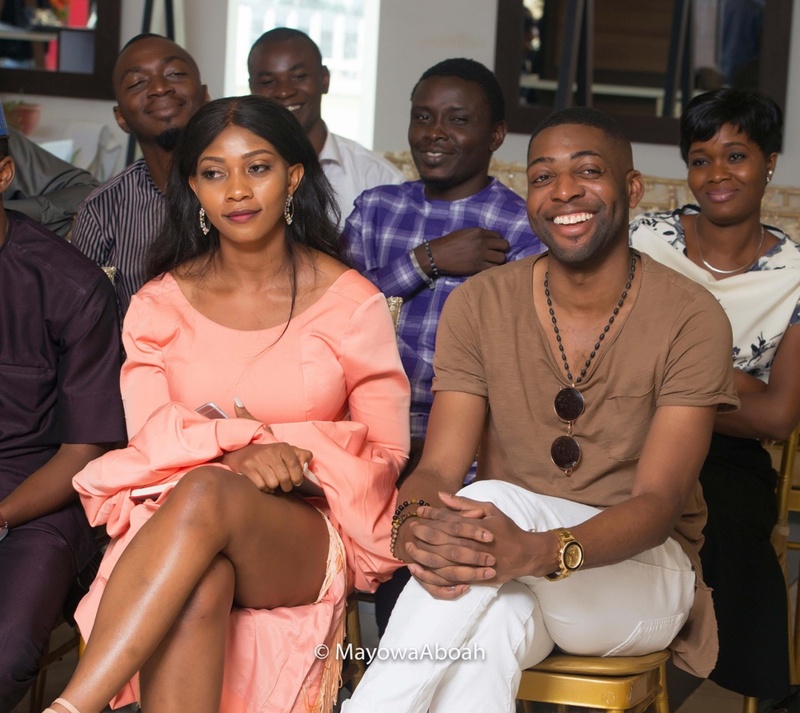 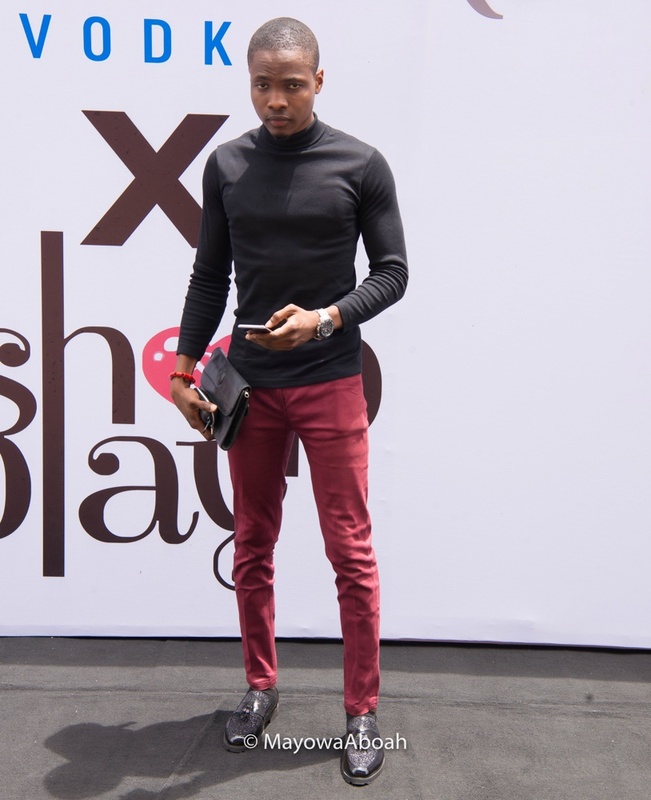 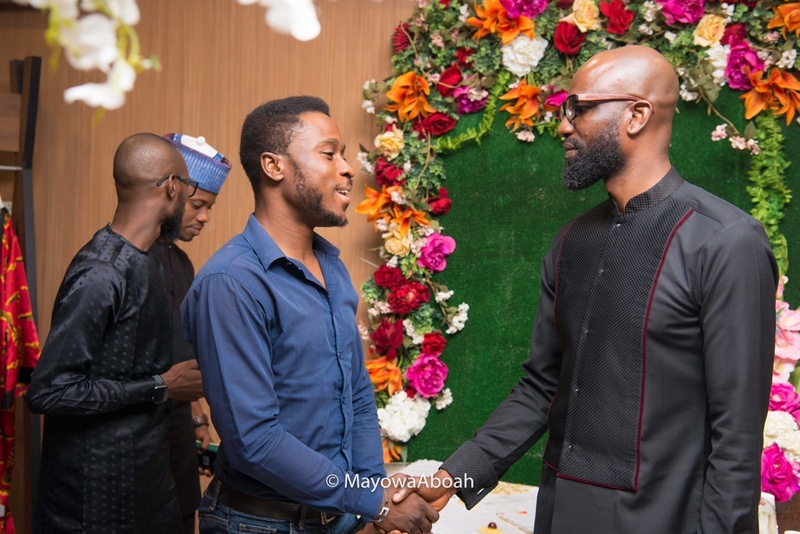 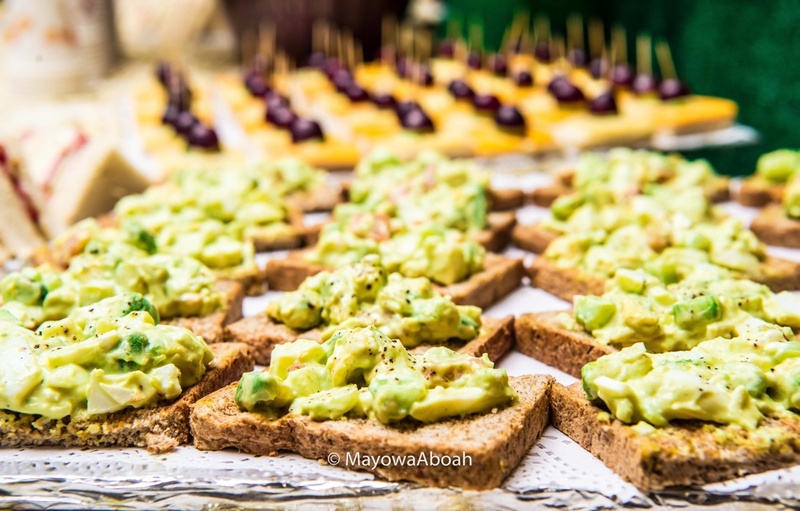 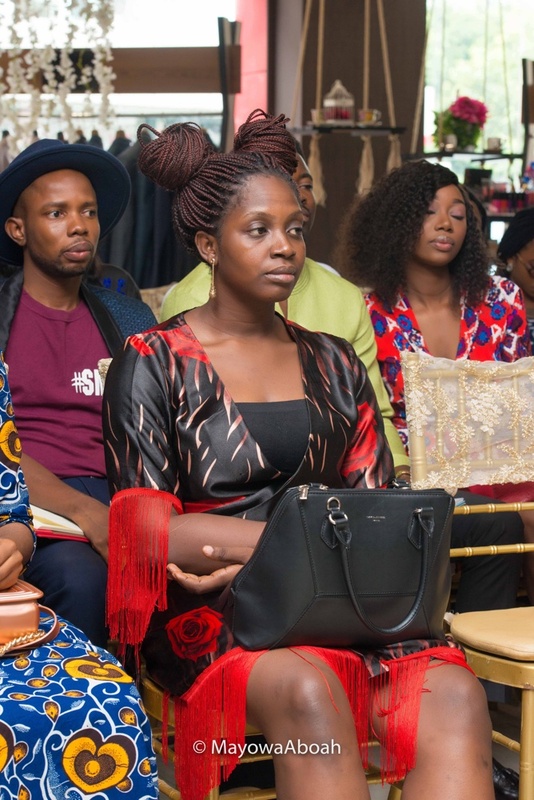 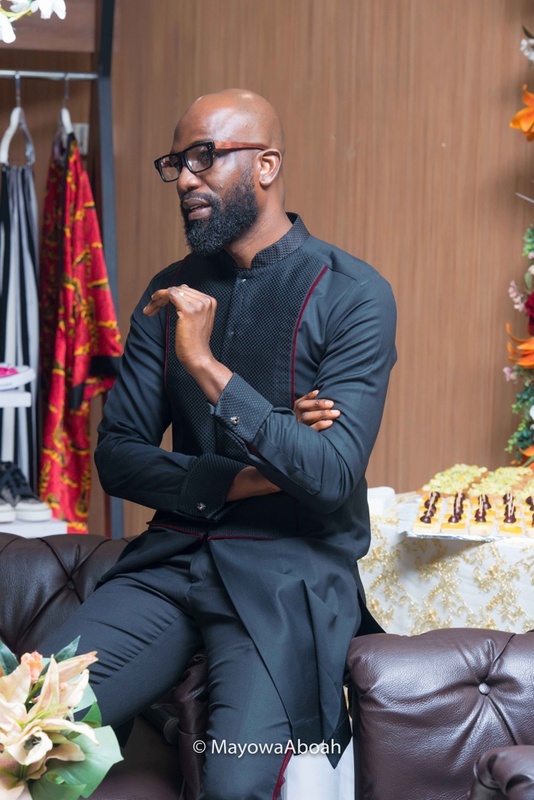 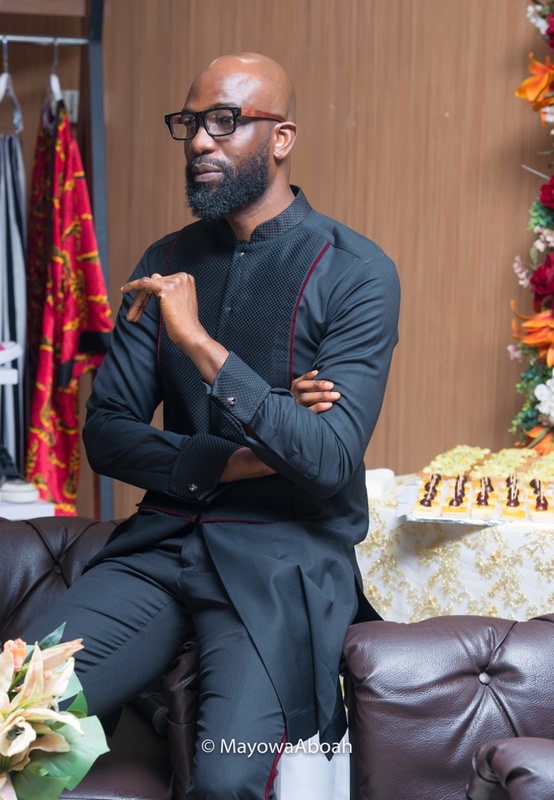 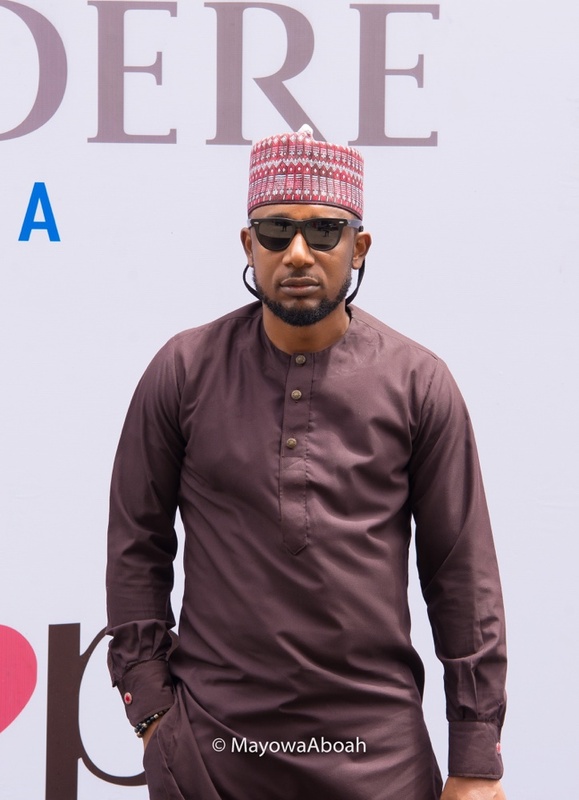 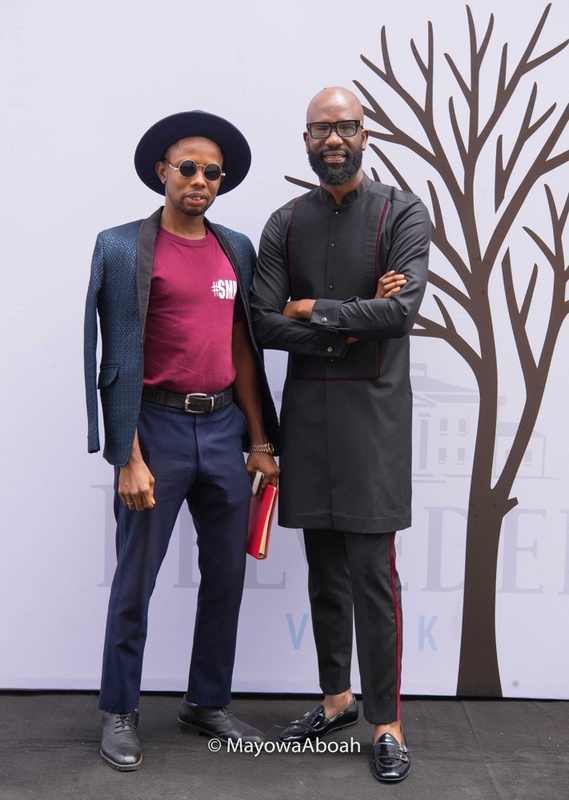 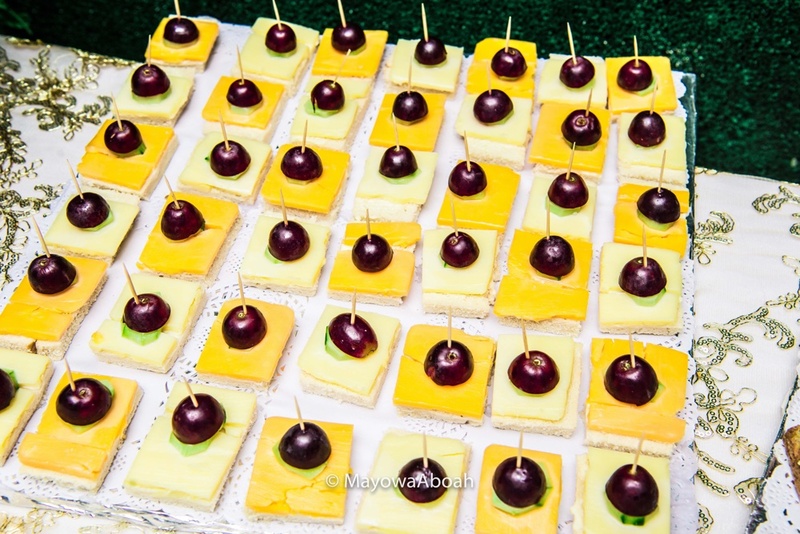 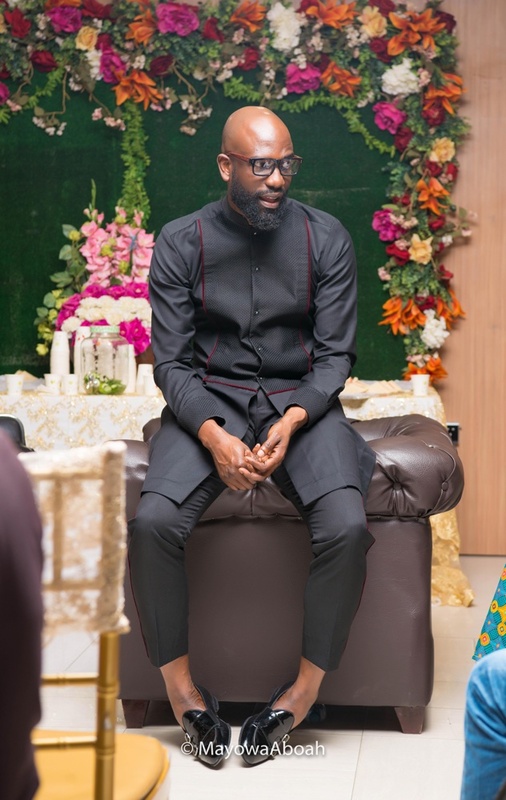 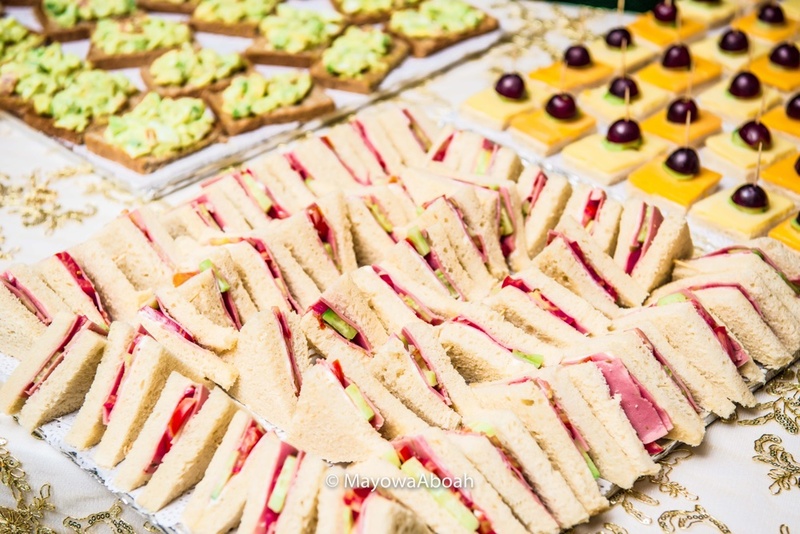 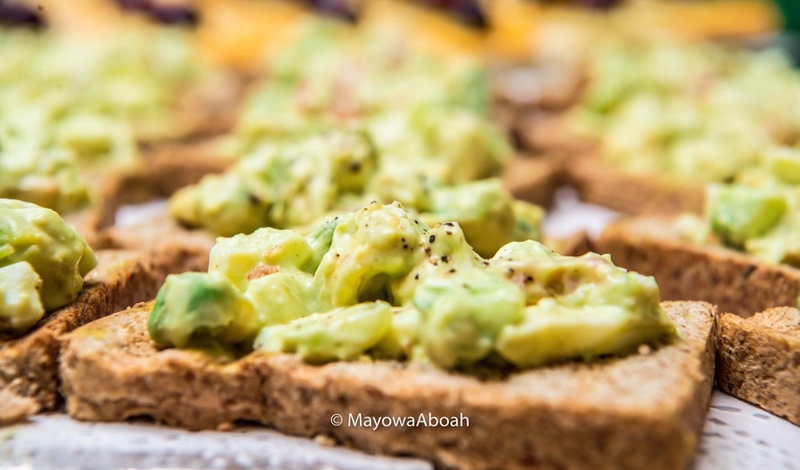 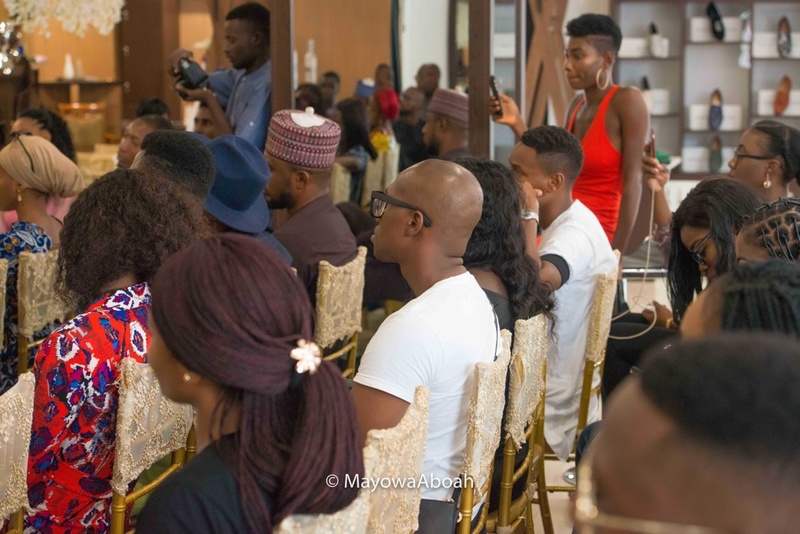 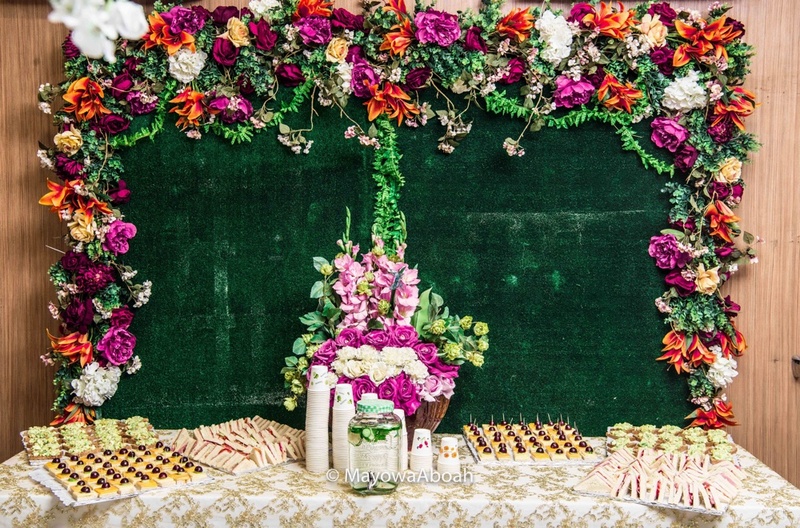 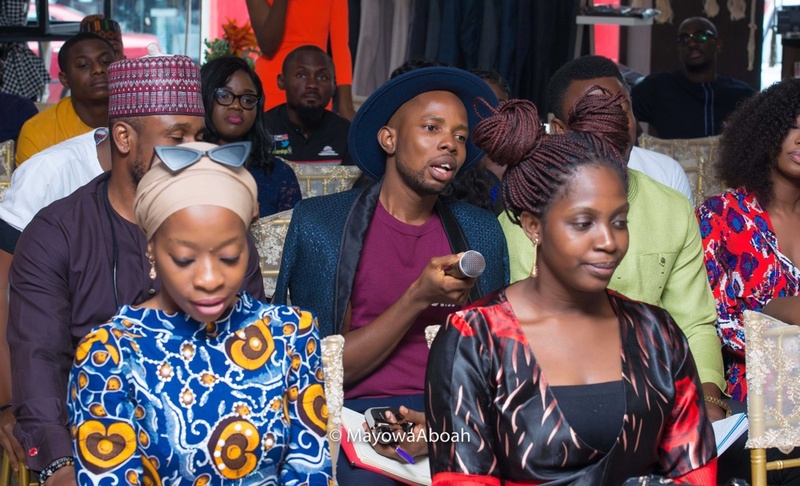 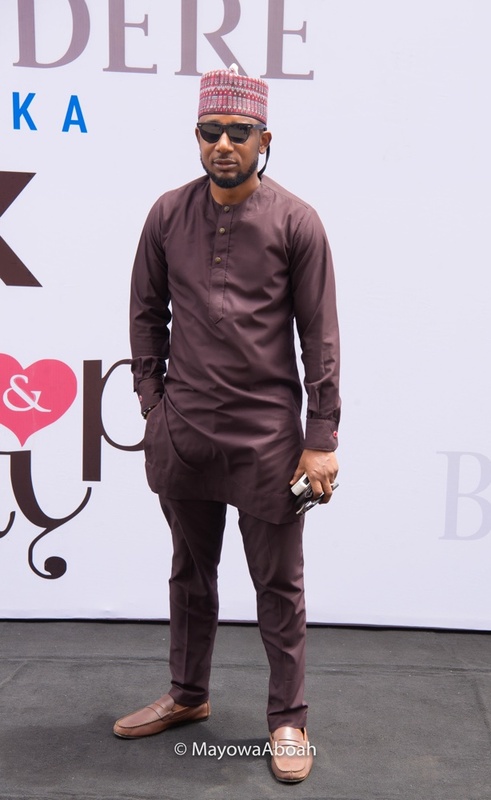 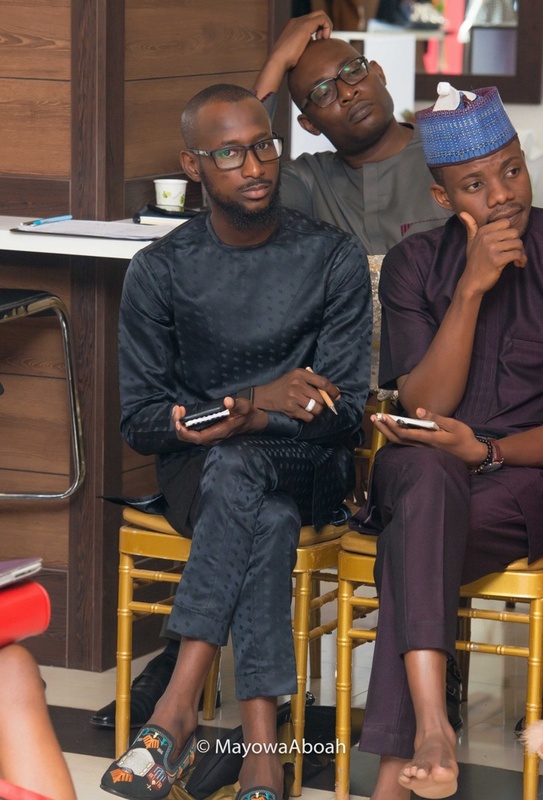 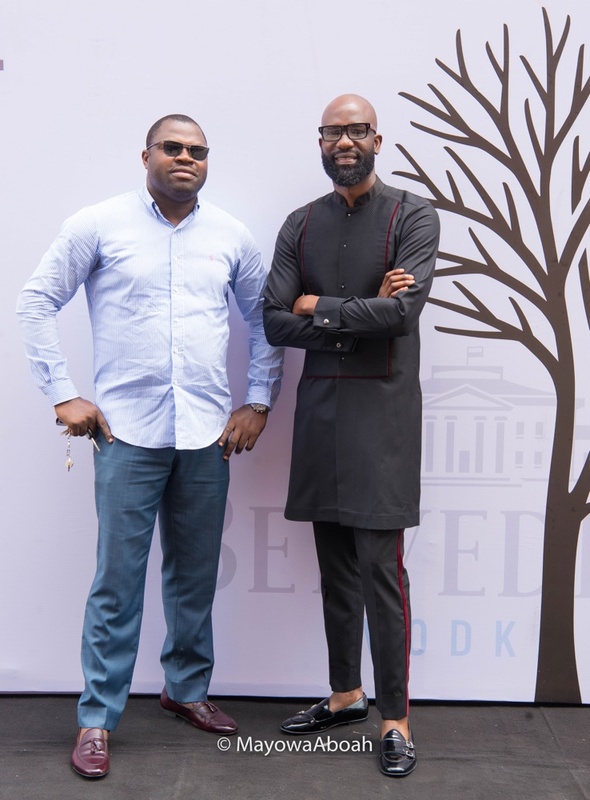 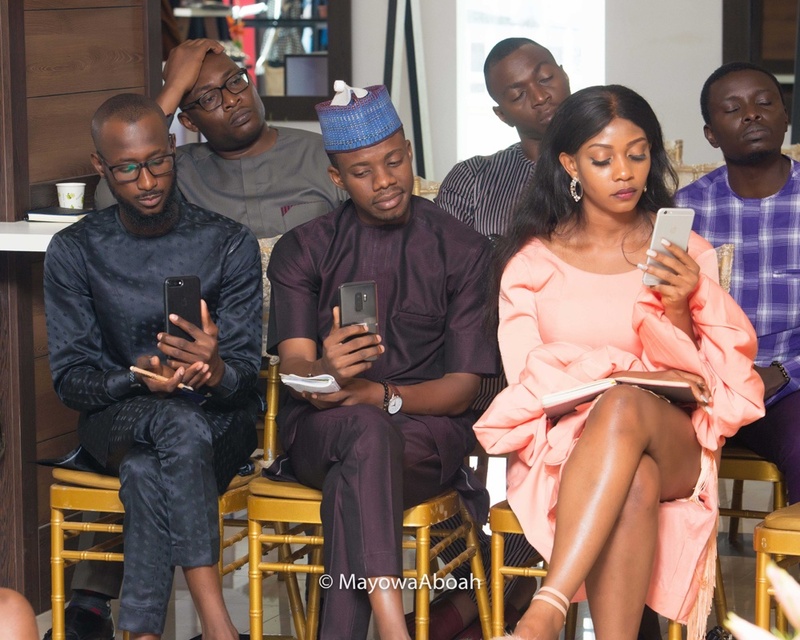 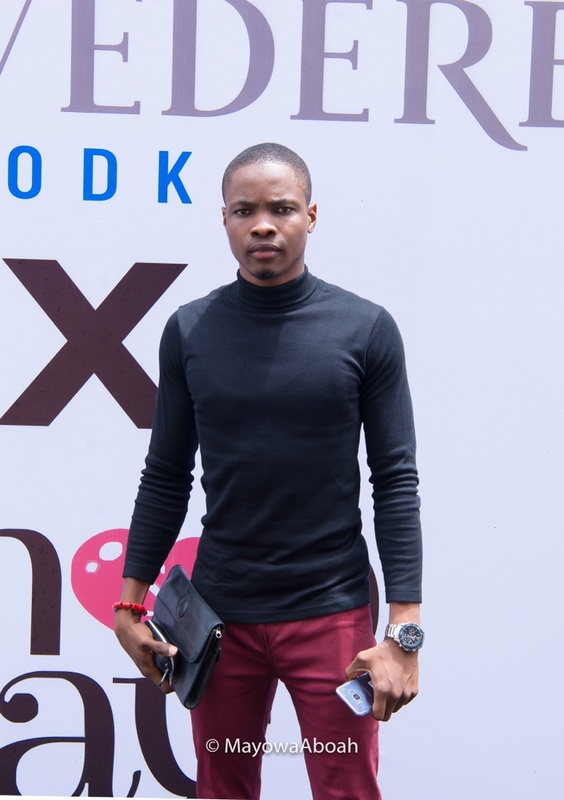 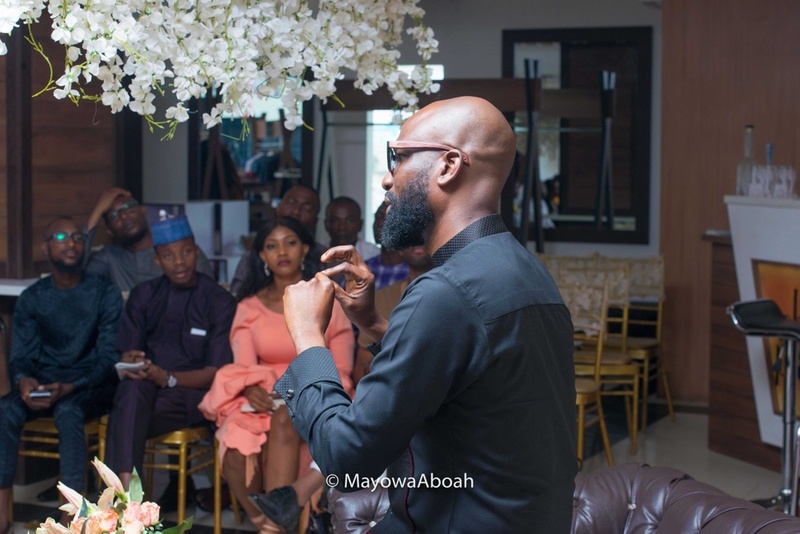 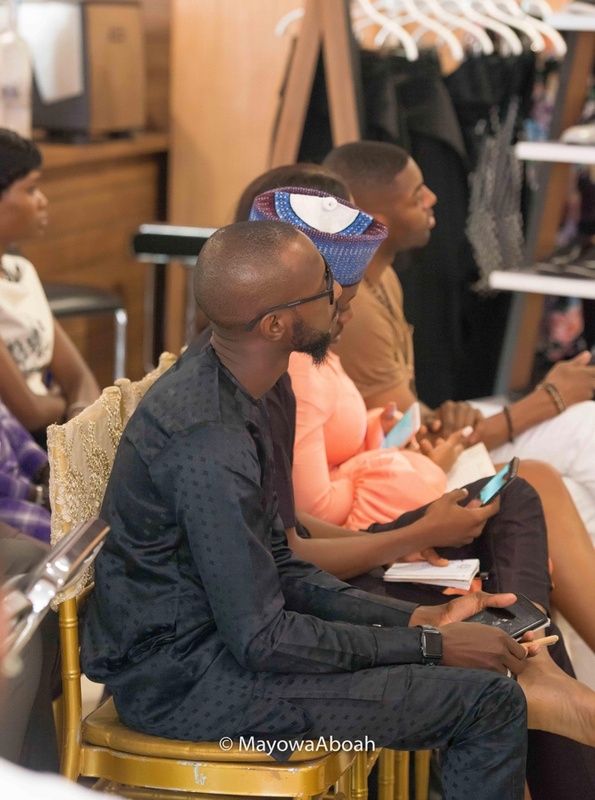 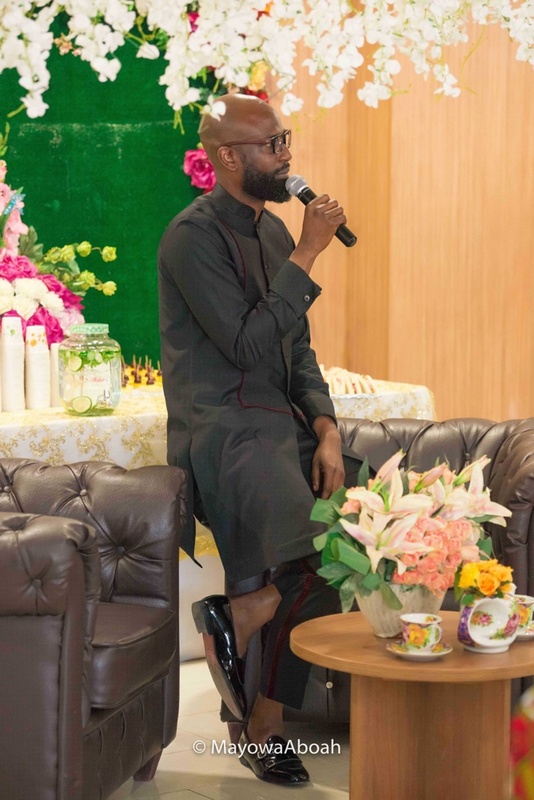 It was a knowledgeable afternoon of networking and exquisite brunch with an impressive turn out with various fashion designers, fashion lovers and people interested in brand building in attendance.